Our driver turnover ratio is one of the lowest in the business, so we must be doing something right! Evans Delivery will pay $300 to any current owner/operator that refers a driver. This is paid after the referred driver has been hired and has operated for three months. Century Express has revolving referral bonuses. In the past they have been drawings for a portable DVD player, cash and free drive tires. *2 year, 200k mile warranty included in the price! Let’s talk to see if our freight is right for you. Download and complete the application suited for you. Return by submitting through the form below, or by mailing to Century Express, Attn: Marilynn Ryan, 810 Ford Dr., Norfolk, VA 23523. Our mission is to be the best in the mid-atlantic. Period. Our mileage rates and fuel surcharge exceed most competitors. Our varied lanes of freight allow you to stay within your comfort zone. Our exacting payroll and expert dispatch and sensitivity to your individual circumstances are unmatched. CSA (Compliance, Safety and Accountability) is FMCSA’s safety compliance and enforcement program. 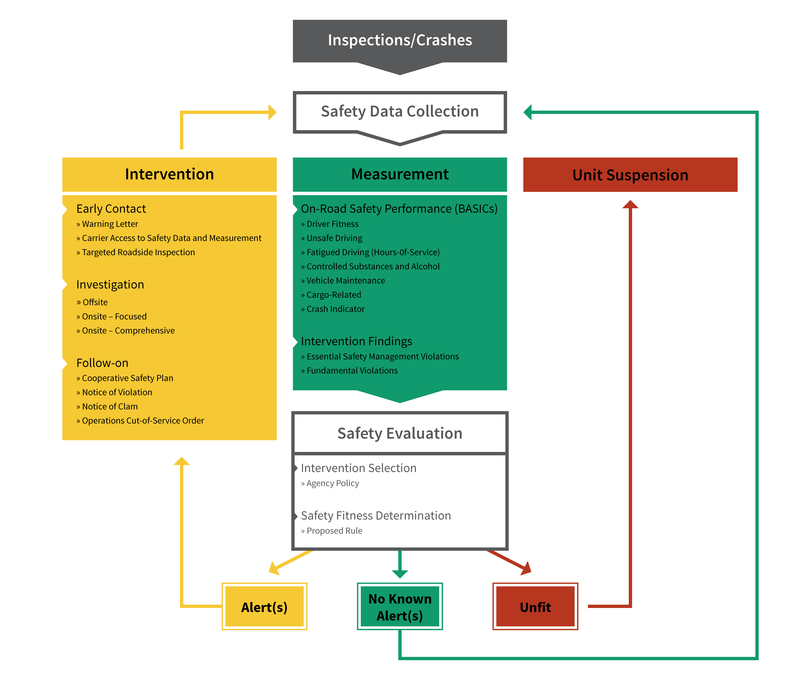 No new rules, just new ways of monitoring and reporting unsafe behaviors. Way to identify drivers with unsafe driving habits. Allows FMCSA (Federal Motor Carrier Safety Administration) to intervene prior to accidents occurring. What does CSA mean to the driver? Your safety record will follow you regardless of the company you work for or contract with. Your activity on the highway, i.e. roadside inspection violations, accidents, tickets, even warning tickets, will have a negative impact on your personal safety record. You could limit yourself in regards to the companies you can work for. Companies are hiring based on the new PSP reports. How does the FMCSA plan to intervene? Century Express, Virginia specializes in trucking and logistics, serving the Ports of Virginia as well as the Norfolk Southern and CSX Rail Ramps. Based in Hampton Roads, Century Express relies on advanced technology as well as personal human relationships to provide your business with the best quality service in the industry. Our knowledgeable and experienced staff, with backgrounds in ocean, rail and truck transportation, strives to build partnerships that help us grow together and thrive in today’s business environment.